Natalie moved to Wetaskiwin when she was thirteen. She started her volleyball career in grade nine on the Queen Elizabeth Junior High School team. As Natalie progressed through the high school and university volleyball programs her love for the sport grew as did her skill level. 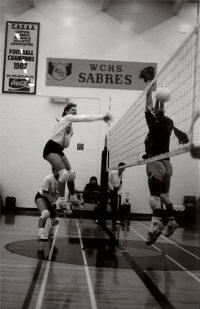 During her outstanding volleyball career Natalie won three Provincial and two Canadian Championships. She was female athlete of the year three times, was awarded All-Conference three times, tournament All-Star at the Canadian level four times, All-Canadian twice and Academic All-Canadian four times. 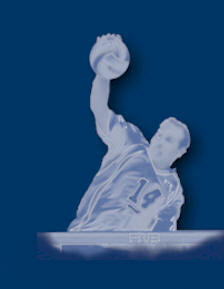 Natalie finished her volleyball career by playing her sport professionally. These incredible achievements and awards were accomplished with dedication, perseverance, hard work and exceptional athletic ability and make Natalie a more than deserving candidate for induction into the Wetaskiwin and County Sports Hall of Fame. In 1989-90 Natalie’s Wetaskiwin Composite High School team won the Provincial Championship at the 3A level. In the 1990-91 school term, Natalie’s grade twelve year, the team moved to the 4A level and competing against much larger schools was successful in winning another Provincial Championship. 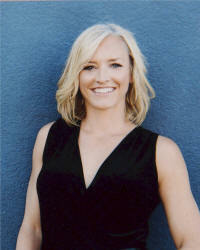 As a member of the 1991 team Natalie was inducted into the Wetaskiwin and County Sports Hall of Fame in 2011. 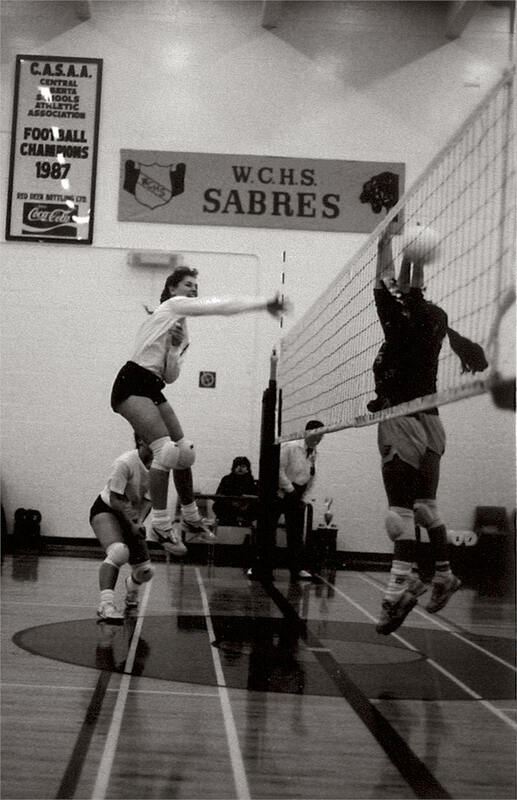 In 1991 Natalie also played for the Edmonton Volleyball Club. That year the team won the Canadian Championship and Natalie was named a tournament All-Star as well as the Outstanding Female Athlete in the club. Because of her outstanding athletic ability Natalie was recruited by universities in Alberta and Manitoba. Natalie chose the University of Winnipeg Wesmen and had an amazing five year career with the team. In Natalie’s second year at the U of W, the Wesmen won the 1992-93 Canadian Championship. In 1993-94, 1994-95, and 1995-96 Natalie was named to the All-Conference Team and all three years the Wesmen reached the Canadian University Championships. Natalie was named to the All-Canadian Team twice and was a Canadian Tournament All-Star in each of the three years. 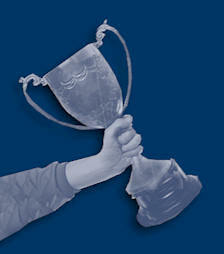 She also was awarded the National Tournament Sportsmanship Recognitions Award in 1996. In 1996 Natalie’s graduating year, she was the Great Plains Conference Female Athlete of the Year, the GPAC Nominee for Canadian University Athlete of the Year and was named the University of Winnipeg Female Athlete of the Year. Additionally, for maintaining an over 80% average in her studies, Natalie was named Academic All-Canadian for four years during her university career. All of these awards were a great testament to Natalie’s superior athletic prowess and achievements as well as her academic competence. After graduating from University Natalie spent two years playing professional volleyball in the European League in Esmonz Portugal in 1997 and Maylan-La Tranche France in 1998. Natalie continues to be involved in her sport by coaching at the high school, college and university levels. Natalie’s coaching positions and credentials include: 1997-98, coach at Steinbach Christian High School; 1991-2001 coach at Mennonite Brethren Collegiate Institute-4A Provincial runners-up; 2000 Winnipeg Wesmen Assistant coach, 2003-2006 coach Linden Christian School-3A Provincial Champions, 2006-2008 coach Providence College-North Central Regional Champions. All in all an impressive resume. We are honoured to induct Natalie into the Wetaskiwin and County Sports Hall of Fame. Her volleyball career, awards and achievements and her giving back to the sport by coaching are accomplishments that will inspire young Wetaskiwin female athletes. Congratulations Natalie on your phenomenal volleyball career!